The only enemy who has the capacity to remove all of mankind from the earth, is the virus. Imagine the worst of them all, a true 21st century killer. It lies dormant in the remote laboratory of a pharmaceutical giant whose hopes of making billions off a vaccine somewhere in the future throw a dark shadow ahead. Then Hitomi Sakamoto, the hard boiled radio producer who's on a rough vacation in the wild nature of the north, stumbles upon this dark secret. She is drawn into a final battle between ruthless scientists, a greedy corporation, desperate but dangerous environmental activists, a cold-hearted assassin and... a manmade virus that longs to escape. Hitomi Sakamoto first appeared in the Radio Detective novels by M.H. Vesseur. 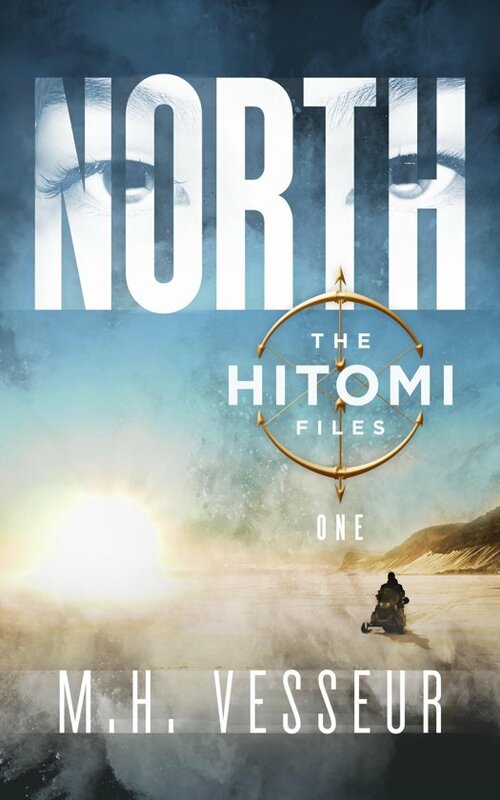 Immediately popular for her iron work ethics and razorsharp tongue, Hitomi outgrew her boss (radio detective Carl Pappas) and now steps out of his shadow, into her very own adventure. The Sixth Extinction: The Squads First Three Weeks – Echo's Story.